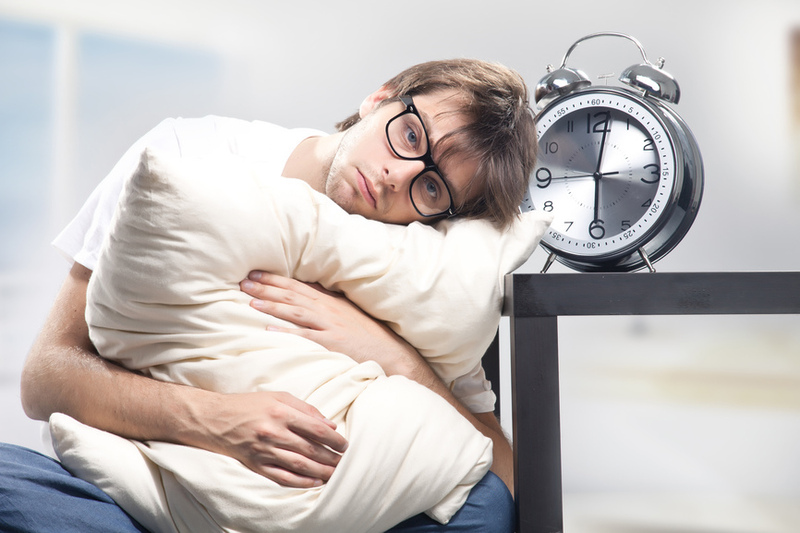 Home » Blog » Why is Sleep-Life Balance Important? Why is Sleep-Life Balance Important? Nowadays, people brag about how little sleep they get and how busy they are throughout the day. However, we often see those same people zone out during the day, drooping from exhaustion and chugging coffee to stay awake. According to the Center for Disease Control and Prevention (CDC), 30% of adults get less than 6 hours of sleep per night, below the suggested minimum of 7 hours. Why do we treat sleep as an unimportant part of our lives? We need to approach sleep differently. Sleep is not useless time that can be spent doing more productive work. It is an essential part of our lives and health, and maximizing our sleep will maximize every part of our waking lives. Sleep is an essential part of our health that will balance out the rest of our lives. A perfect Sleep-Life Balance is when you are getting the right amount of sleep to make you function optimally. On one hand, you do not sleep too much, wasting valuable productive awakening hours, and on the other hand, you sleep enough to make your time awake most productive and healthy. To reach Sleep Life Balance you don’t only need to sleep enough. You need to have both high quality and quantity of sleep that will put you in your optimal state during the day, both physically and mentally, so you can perform to your maximum level. Although the recommended sleep time for humans is between 7 and 9 hours, everybody’s sleep needs are different — thus, the amount of sleep each person needs to reach optimal performance will be different. How can I tell whether I have Sleep-Life Balance or not? There are both visible and invisible signs for being out of Sleep-Life Balance. These are signs that indicate poor sleep. Walk around feeling tired all day? Have a tendency to fall asleep while watching TV — or even while stopping at a traffic light? Have low energy, even if you are reducing physical activity and not exercising? Tend to be impatient and irritable? Have trouble focusing on problems? Crave carbs, especially during the evenings? Constantly use the snooze button after the alarm rings? Need a lot of coffee, dark chocolate, or energy drinks? If so, these are visible signs that your Sleep-Life Balance is off. Suppressed immune system (research shows that with significant sleep deprivation you are 8 times more susceptible to contract cold). There are also long term health risks that can stem from poor Sleep-Life Balance, such as developing type 2 diabetes. Even if you don’t see the effects, it doesn’t mean that your body and mind are not suffering from your poor sleeping habits. If your Sleep-Life Balance is at its optimal, you should wake up feeling refreshed and energized. Your productivity will soar, and your physical and mental health will be better. Have you found your Sleep-Life Balance? Find out more about how to achieve Sleep-Life Balance through our Sleep-Life Balance Program to discover better sleep and a better life.